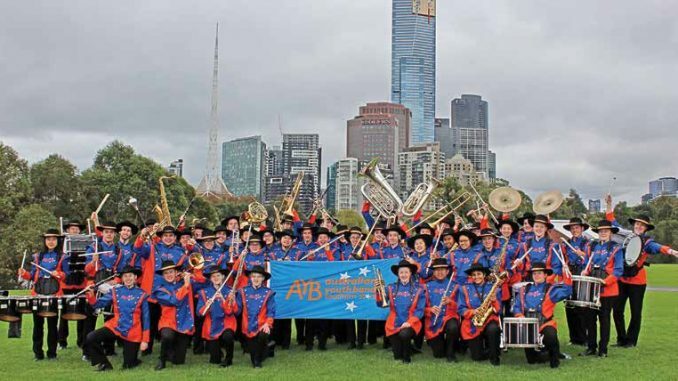 THE local Ashwood-based Australian Youth Band (AYB) is proud to hold the title of the premier youth marching and concert band in Melbourne and Victoria. 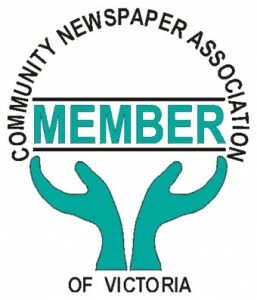 The band performs at iconic Melbourne parades, popular regional festivals, major sporting events, marching band festivals, corporate functions as well as on overseas tours. AYB also comprise an American-style drum corps fully equipped for marching performances. From October to March each year, AYB performs as a marching band in parades, ceremonies and festivals. Additionally, AYB rehearses a select repertoire of concert pieces throughout the year to perform at various concerts around Melbourne. Marching in the Melbourne ANZAC Day Parade. Pre-show entertainment for Melbourne Victory on Australia Day at AAMI park. Accompanying Rhonda Burchmore (AYB Patron) at Morning Melodies concerts at the Arts Centre Hamer Hall. AYB is currently preparing for a European tour in 2020. While currently still in the planning stage, the proposed itinerary will take the band through Germany, Czech Republic, Hungary and Austria. While this is the first time AYB has toured to Europe, the band is very familiar with performing to international audiences, having travelled extensively to places such as New Zealand, The United States, Malaysia and China. The most recent trip in 2017 was a seven-day performance tour to Shanghai as part of the Shanghai International Tourism Festival. AYB is always looking for new musicians to join their growing ensemble. There are positions available in the Senior Ensemble (for players of AMEB level 5 and above) and Junior Ensemble (for players of AMEB level 2 and above) in Woodwind, Brass, Percussion and Drumline. If that sounds like you, or someone you know, feel free to get in touch with Musical Director, Richard O’Toole, and organise to come along to a rehearsal. AYB rehearses weekly on Saturday mornings at Ashwood’s Parkhill Primary School. If you’d like to see the band in action, go along to their Annual Concert on Sunday 26 August at the Methodist Ladies College in Kew where they will be joined by guest artists the Melbourne Welsh Male Choir.